Martini Cartwheels: Lights, Camera, Gush! My good friend Dawna Sirard is finishing up her film degree at Smith College this spring. 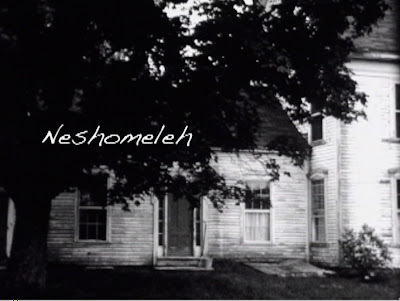 And she just found out that her film, Neshomeleh, is being shown in New York City this Saturday at the Columbia University National Undergraduate Film Festival 2009. I think this is such a cool thing. And it has nothing to due with the fact that I'm hoping Dawna will invite me to some really cool parties in LA once she becomes rich and famous. (What the heck am I going to wear? I hope she keeps it casual.) Maybe she'll cast me in her next feature as the quiet girl next door who somehow always ends up swimming half clothed in her pool on warm summer nights. Sorry - getting off track here. Good luck this weekend Dawna! I hope you come home with an award or two! And if any of you happen to be in NYC this weekend, this would be a fun thing to check out. 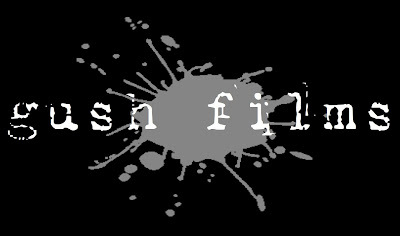 Dawna's film and production company, Gush Films, can be found on The Internet Movie Database. Well, that's really cool for your friend! Keep us posted! Congrats to your friend - you are just one step away from Hollywood! Hey thanks for the well wishes ladies. I have passed them onto Dawna. I haven't heard anything from her on how things went, but I will post an update when I get one.